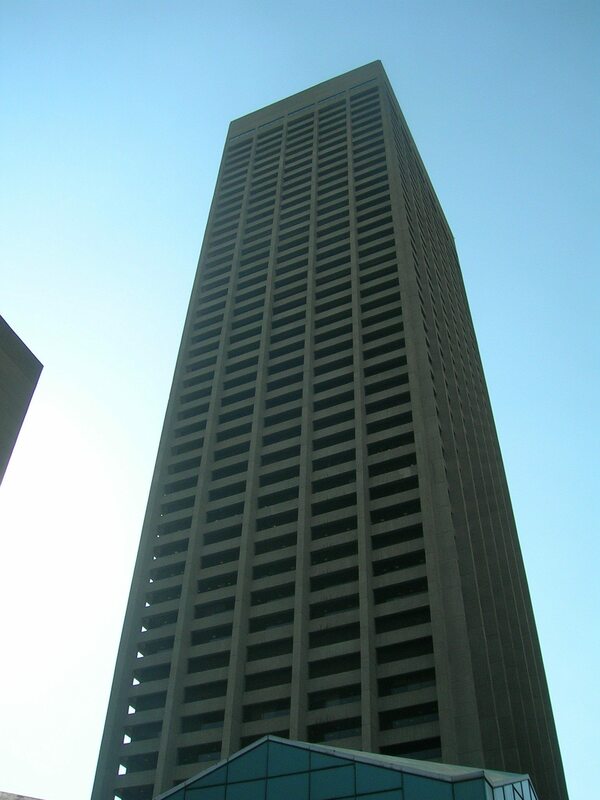 The Carlton Centre is a 732 ft or 223 meter tall building in Johannesburg, South Africa. It has been the reigning champion of tallest buildings in Africa for 39 years to this point. 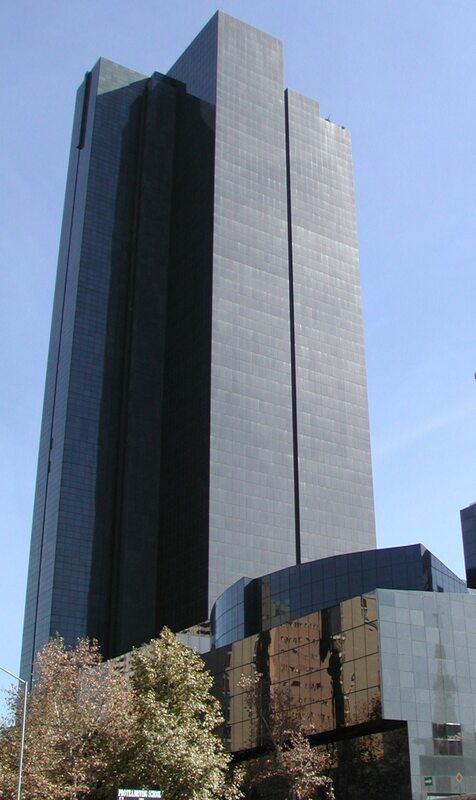 With 50 floors, it is a formidable skyscraper and shopping center in South Africa. Though it has been the reigning champion, new construction currently threatens its ‘tallest building’ title. The Hassan II Mosque is located in Casablanca, Morocco. At 689 feet from ground to minaret was completed in 1993 and is the seventh largest mosque in the entire world. The minaret is 60 stories and is topped with a laser that faces Mecca. Another building in Johannesburg, the Ponte City is a skyscraper that tops 567.6 feet tall. 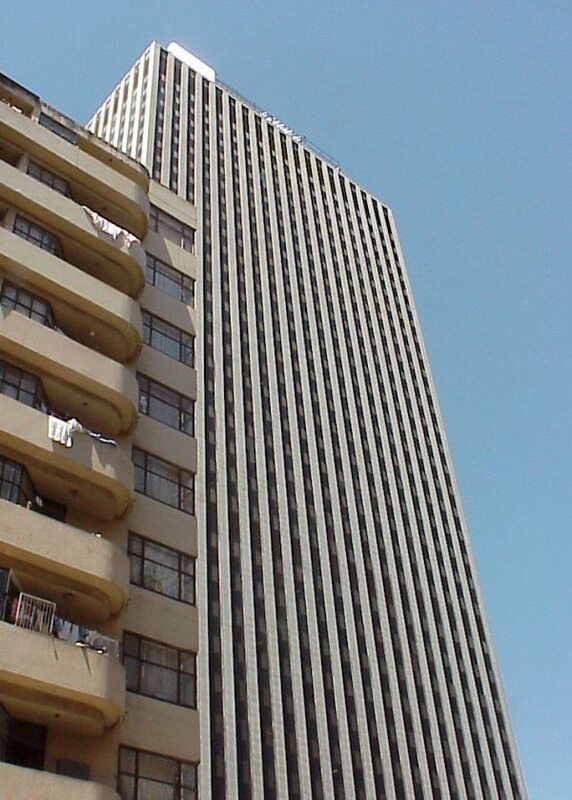 It is the tallest residential skyscraper in Africa. When it was initially built, it was an incredibly desirable address due to its fantastic views of Johannesburg. As is, it still features a very popular apartment complex with advertisements on the top floor’s walls. The Bahia Center is a 31-floor tower that features a shopping mall and hotel with 500 different rooms. It is located in Oran, Algeria and tops 530 feet, making it the fourth tallest building in Africa. 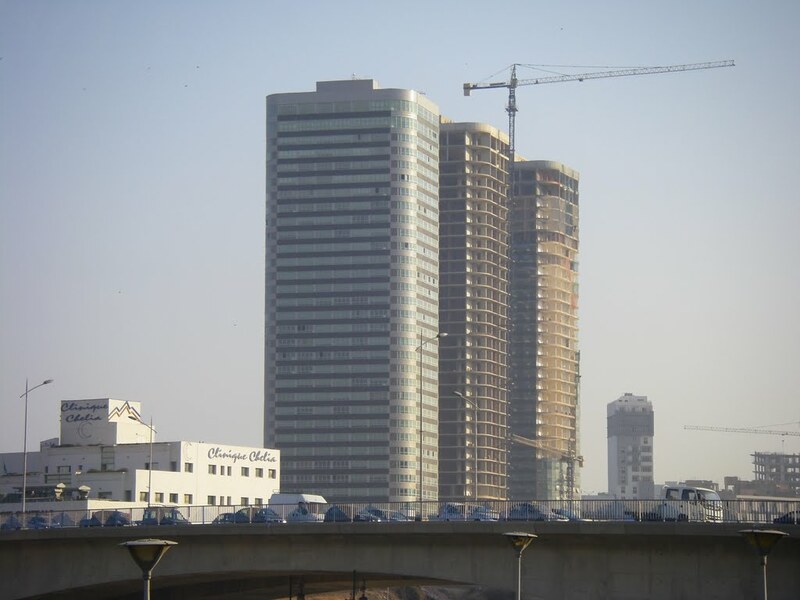 The NITEL Tower is a building located in Lagos, Nigeria. It tops 525 feet, or 160 meters, and is the headquarter building of NITEL, The Nigerian Telecommunication Company. There is a communications spire at the top that acts as a lighthouse beacon for Lagos Harbor. 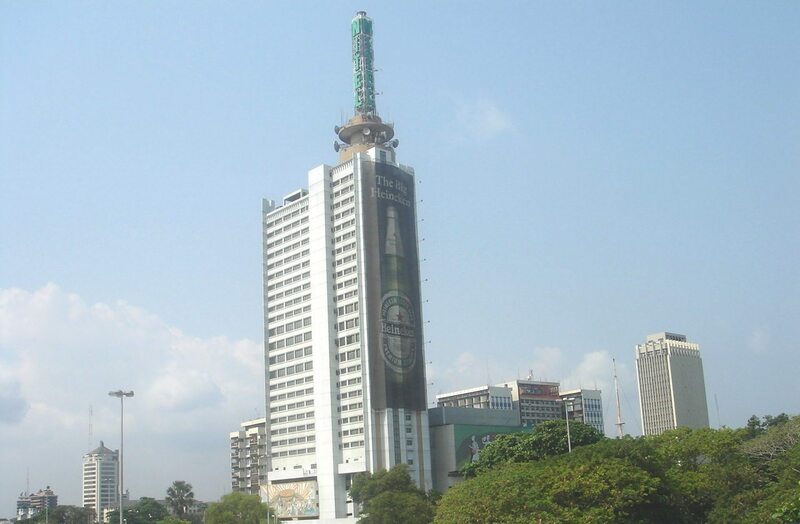 It is the tallest building in Nigeria. The third Johannesburg resident on the list of the top 10 tallest African buildings, the Marble Towers are located in Johannesburg’s Central Business District. At 499 feet, it is largely used for an office building. At 499 feet, this building ties with the Marble Towers. A lush apartment building, it is a lush option for residents of South Africa. It is the first building on this list located in KwaZulu-Natal province. The South African Reserve Bank is the main bank of South Africa. At 492 feet, it is one of the tallest buildings on the continent. It was created after Parliament passed the Currency and Bank Act of 10th August 1920 as a reaction to World War I. It has the distinction of being the fourth central bank formed outside of the United States and Europe. 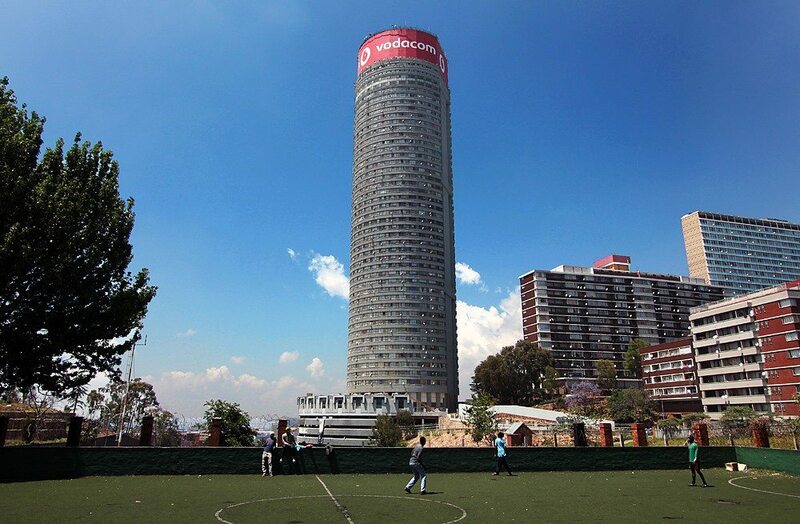 Located in Durban, this skyscraper is 481 feet tall. It was originally called 362 West Street, then renamed as the building has entrances on both West and Field streets. It is both a shopping center and office building. 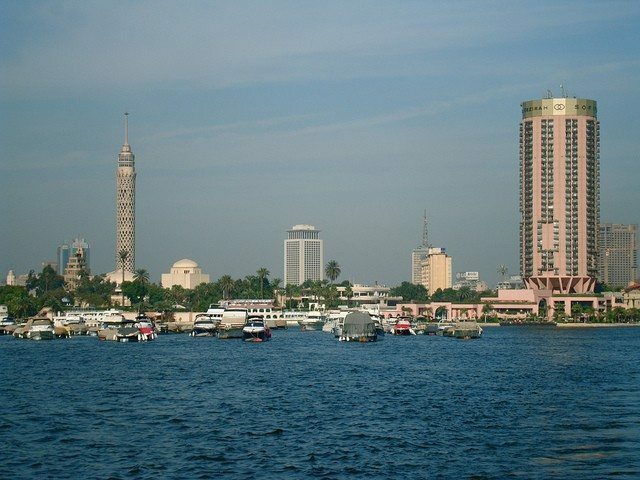 The building housing the Ministry of Foreign Affairs of the Arab Republic of Egypt is the tenth tallest building in Africa. At 469 feet, it cost 127 million Egyptian Pounds to build. It was 39 above ground floors, with 42 floors in total counting basement levels. It finished construction in 1994. This list is bound to change soon, as construction jobs have begun to flourish in many African countries. Especially with projects such as HOPE City in Ghana, Africa has become a great place for companies to build some truly breathtaking skyscrapers and apartment complexes. Ranging from Ghana to Zaire, Africa is on its way to forming some truly unique skylines.